Impreza WRX Car Club Victoria Inc. - JULY 17th General Meeting - TRIVIA NIGHT!!! JULY 17th General Meeting - TRIVIA NIGHT!!! JULY 17th General Meeting...the TRIVIA NIGHT - It's BACK!! It's been absent for a few years, but we've brought back the Trivia Night!! The Committee invites & welcomes all WRX Club members, guests & non-members to join them for this fun evening. Bring your friends and family to make a table and enjoy the night. Stack it with your smartest friends as there will be prizes on the night!! 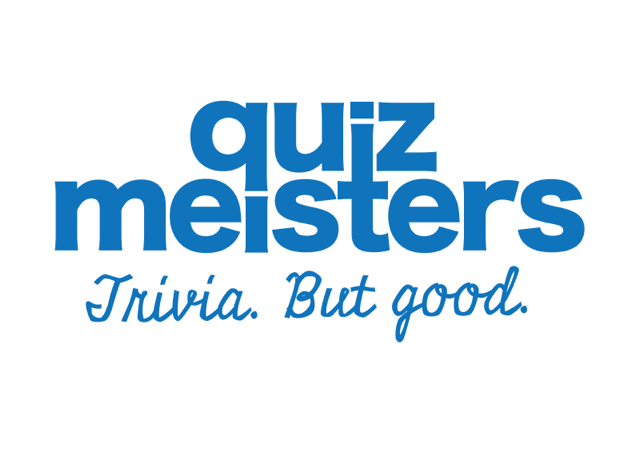 Come & enjoy a new variety of trivia that feels more like a night out with friends than a question & answer session. A mix of mini-games, DVD questions, express rounds & mystery prizes keep things interesting. COMMITTEE KINDLY REQUESTS THAT YOU REGISTER FOR THIS EVENT (incl number of Guests) SO WE KNOW APPROX NUMBERS TO EXPECT FOR THE TRIVIA!! 7:30pm - General Meeting commences to cover off on the usual Club business. As always, please feel welcome to arrive earlier to join other members for dinner in the Bistro beforehand.